To contact Megan about her services, fees, and availability, you can contact her directly at 657-234-7535 or Megan@cottonwoodpsychology.com. To speak with Jessica about her services, fees, and availability, you can contact her directly at 657-210-0175 or Jessica@cottonwoodpsychology.com. To talk to Emily about her services, fees, and availability, you can contact her directly at 657-210-1803 or Emily@cottonwoodpsychology.com. 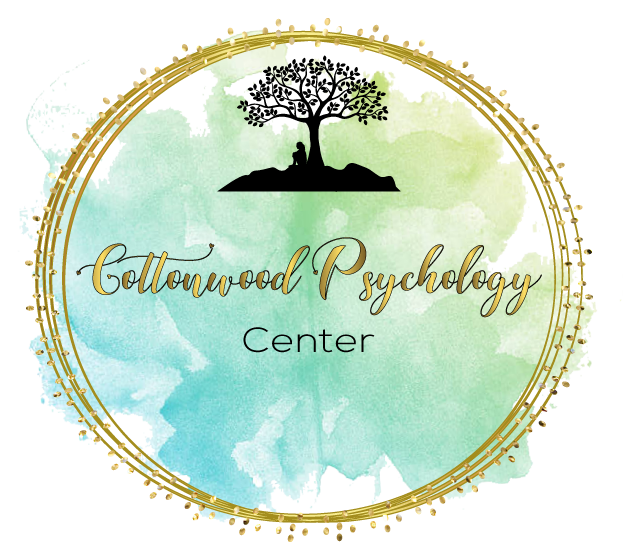 To speak with Paige about her services, fees, and availability, you can contact her directly at 562-888-0768 or Paige@cottonwoodpsychology.com.